1 Settings on your phone-->Applications-->Applications manager-->AirDroid-->Clear data-->OK. 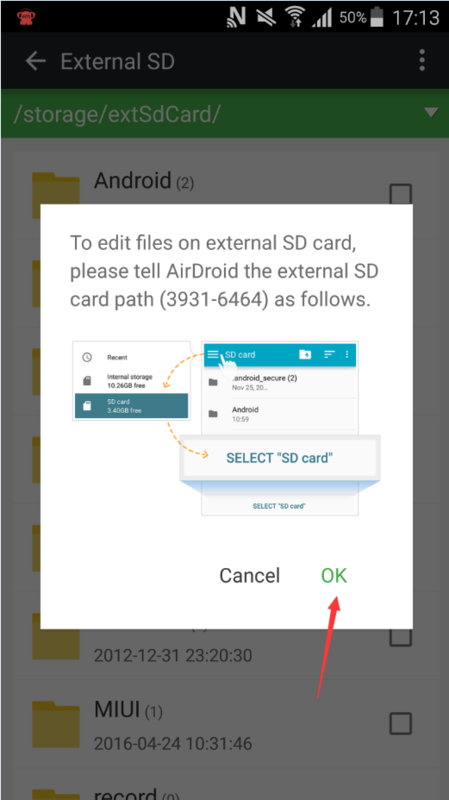 2 Open AirDroid on your phone-->Files-->External SD, then you will get a popup to remind you to tell the external SD card path, click"OK". 3 Then you will see a screen below. Click the line "Select XXXXXXXX(the exact external SD card path on your phone)" in the bottom. 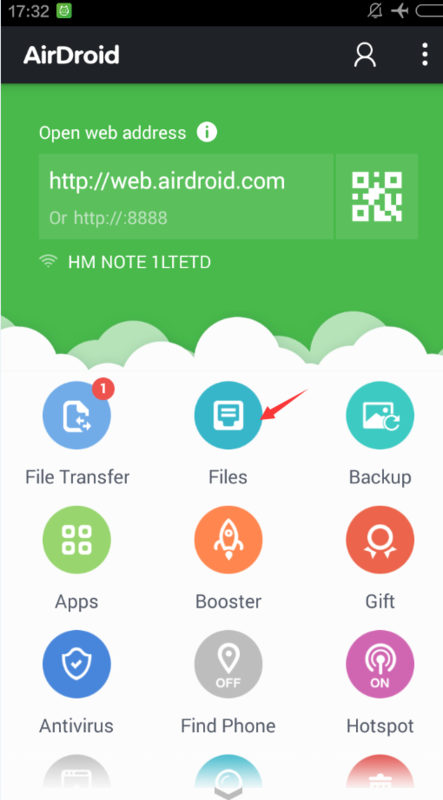 Then back to the AirDroid main screen, and open "Files" "External SD" again, and you will be able to see and edit the external SD. 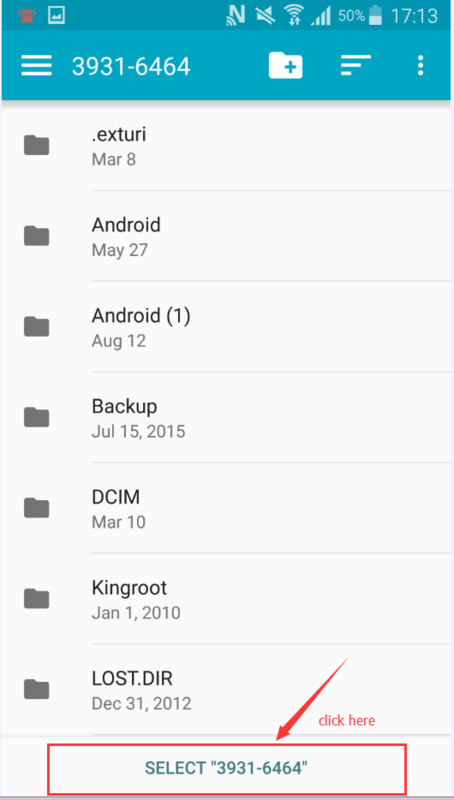 how do i transfer files to and from my moto g4 to my google drive??? I can write to the small internal card, but not the larger external one. When I try, I'm shown the prompts on how to create that connection. I go to my Samsung S5 and can find the turquoise "Files" and the purple "External SD". Then I see the little instruction screen that says "To edit files on external San Diego card, please tell AirDroid...etc"
So far so good, and I click OK. But the next screen that comes up (uploaded below for viewing) just says "Open From" and has one line under it: "Recent". There's no reference to a card at all. When I hit the back button, I can see all the folders on the External Card. 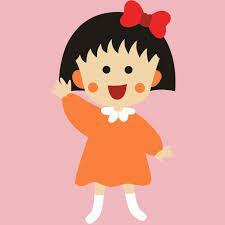 (second pasting). I just cannot seem to set that path so I can transfer files from the computer easily. Of course, when I press "Done" on the computer, it comes back to say "Failed to grant the permission" since I didn't really accomplish anything in following the steps. Not sure if this is still an issue for some but I learned the very hard way how to fix this. I ended up uninstalling the app on my phone and then re-installing it. 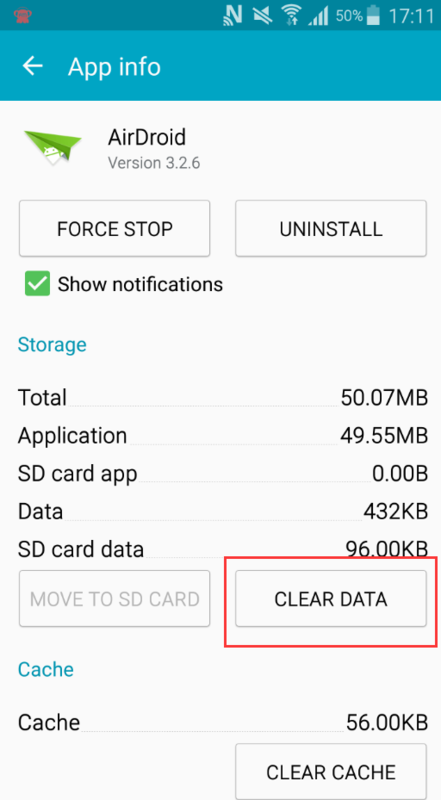 When the app asks you to follow the instructions, follow the process and where you need to click SD card, click the menu on top, you will see "SD Card" in there. Once you do that, your external SD card is accessible from your desktop piece. Wish they gave clearer instruction on how to do this but glad I got it working finally. I have a Moto G 3rd generation and Airdroid version 4.1.8.0. Since my storage is merged with the SD card Airdroid fails to understand it - telling me to show the External SD Card which I do not have. Airdroid then says 'Unable to grant permission'. So I cannot upload VIDEOS but that is no problem. What I do is to upload FILES instead to where the Video location is. I recommend everyone who have problems with VIDEOS to use FILES instead. Please kindly go settings of your device, find memory & storage and check which storage have you set on the default location. 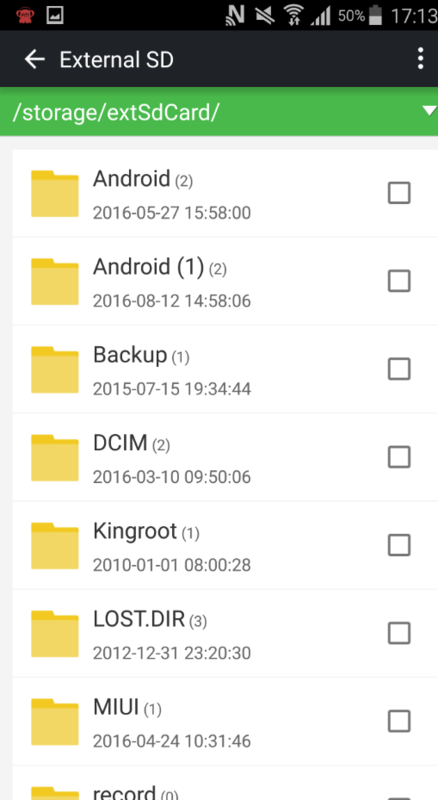 Do you set the External SD Card or internal storage as the default location. Would you like to send us a screenshot of that page for a further check?